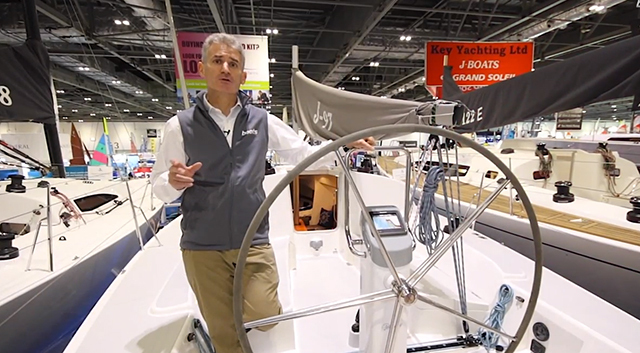 Jochen Rieker outlines the details of the latest model from this respected Swedish brand. 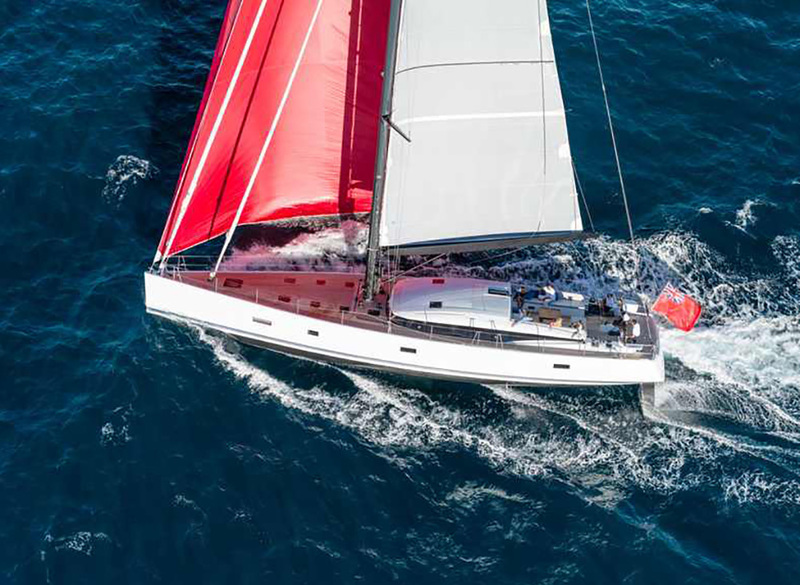 With fast lines and a high level of comfort, Magnus Rassy wants the Hallberg Rassy 412 to improve on the success of the aft-cockpit model HR 372. 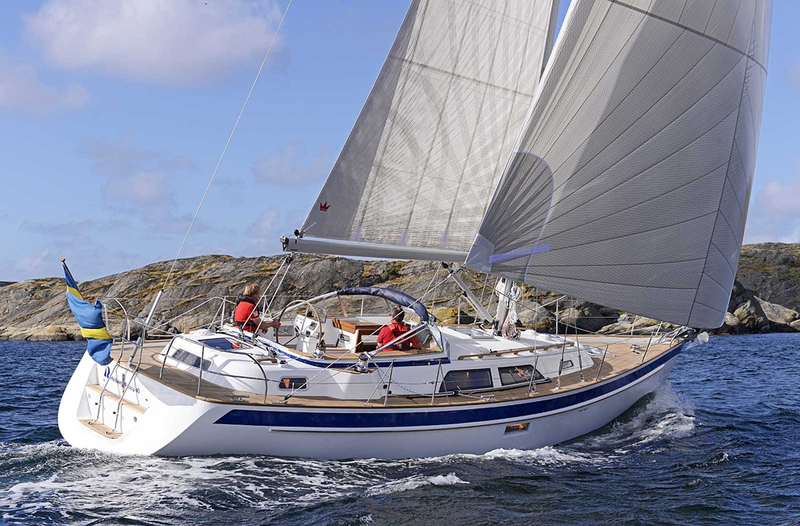 With a good sense of proportion, but a measure of consistency, western Sweden's top boatbuilding outfit completes its model line. 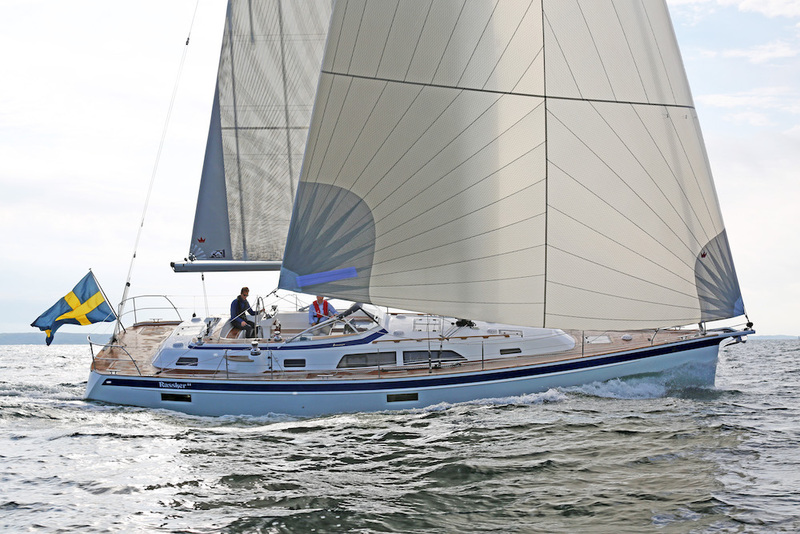 Starting next summer, the new Hallberg-Rassy offers discerning owners in the 12 metre-segment another choice. Thus far, the Swedes from Ellos only had the HR 40 with centre cockpit, which is said to remain in production. But now there's also the new, sportier aft-cockpit version, which puts less emphasis on long-distance cruising. The HR 412 follows the lines and concept of the HR 372 that was introduced last year and won the European Yacht of the Year contest. In a way, it's Magnus Rassy's answer to X-Yacht's attempt to make inroads in his segment with their stylish XC-series of cruising boats. 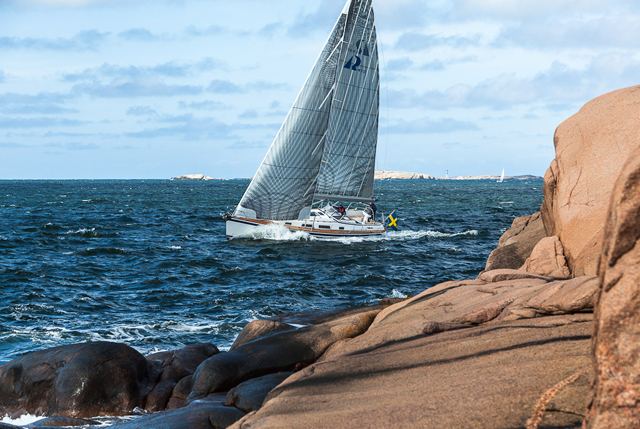 Indeed, the lines by Hallberg-Rassy's standard designer Frers promise excellent sailing qualities. 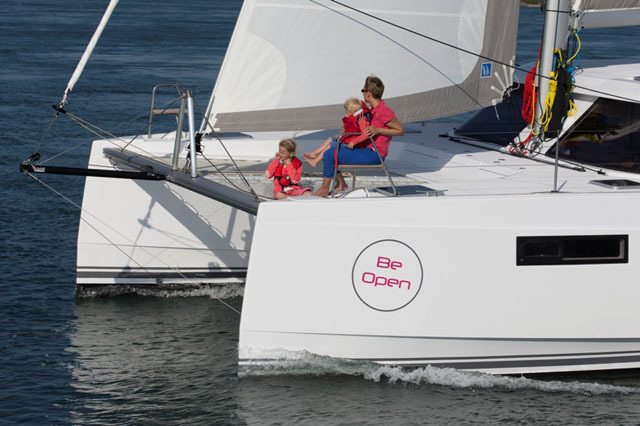 With its high three-spreader rig, powerful main and narrowly overlapping genoa, the boat should manage eight knots in only 12 knots of breeze with slightly cracked sheets. There's a remarkable number of interior layout options with two or three cabins, one or two lavatories, so future owners already can choose from four base configurations. Add to that the lavish options that are common for Hallberg-Rassy and include a retractable flat screen monitor or a washer. There are a range of layout options. Also common for HR is the robust price calculation of 435,000 Euros for the base version, excluding shipping. The HR 412 will premiere in August of 2012 at the in-water boat show in Ellos on the Orust peninsula in Sweden, at the company's headquarters. Prospective customers, who decide to put in their orders now, can hope for a 2012 delivery. 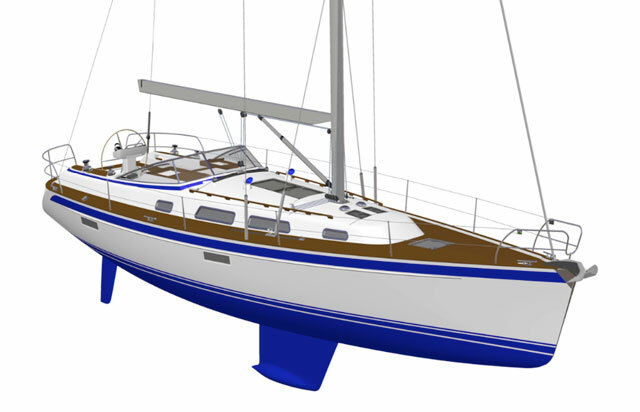 The Halberg Rassy 412 has a high rig with optional masthead gennaker and a slightly overlapping genoa. 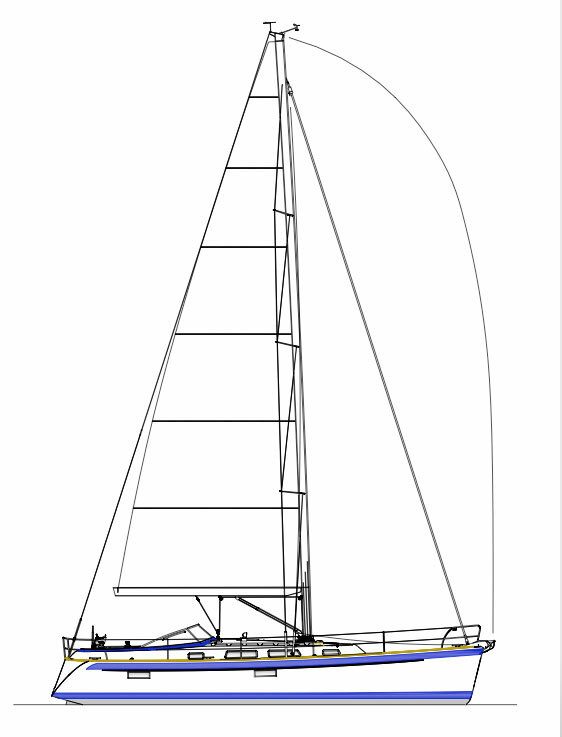 For more on this boat, see the Hallberg Rassy test on boats.com. 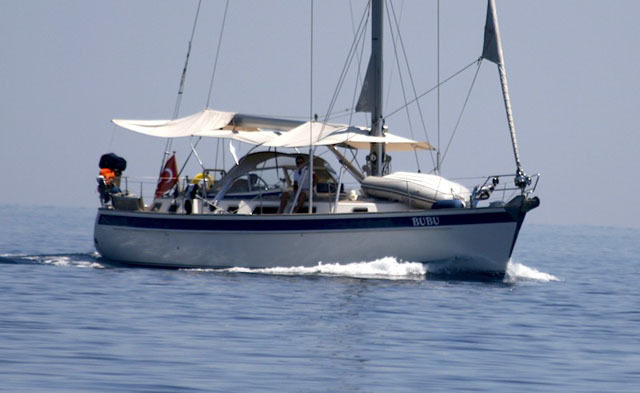 This story is republished courtesy of YACHT Magazine, Europe’s leading sail magazine.